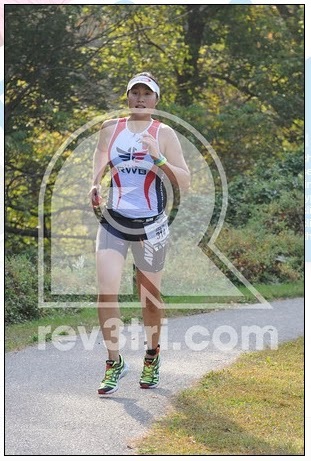 My so-called CIVILIAN LIFE: more race photos, and now for the off season! 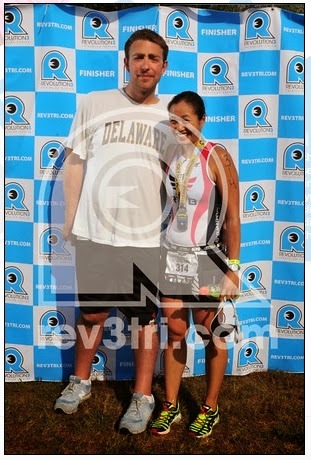 Then there was the Army Ten-Miler last weekend, which I ran but didn't race hard. 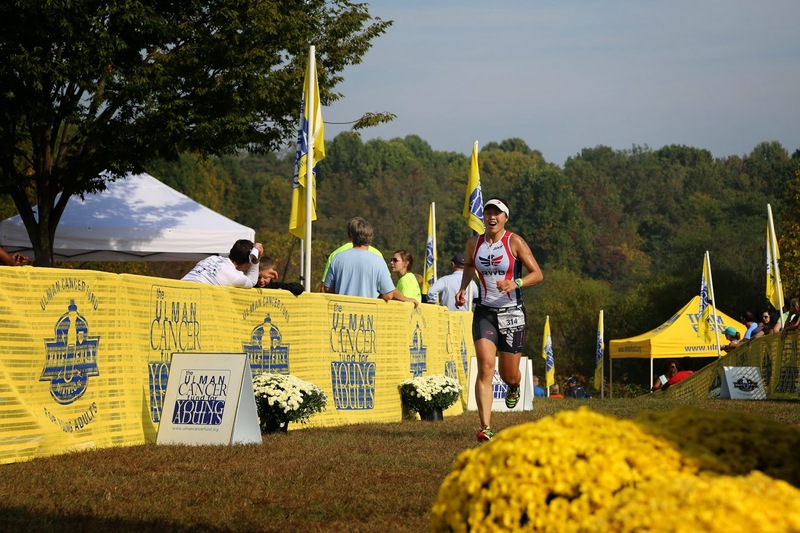 My costochondritis had been getting much better, but I hadn't done anything really high intensity since the triathlon and didn't want my progress to backtrack. So I ended up going with the Walter Reed group, there were a bunch of the wounded warrior patients (100 from all over, not just Walter Reed), and a lot of staff like the physical therapists, doctors and a few of us prosthetists that ran sort of together. We at least got a 10-minute head start on the rest of the field. I ran with a guy named John who now works as a prosthetic technician in San Antonio. We had a nice smooth running pace up to mile 6 before having to take a short walking break. His goal was to make it to the 5th mile without walking, so he did awesome! He wants to get into triathlons too. Love it! The craziest part of Army Ten-Miler was the insane amount of people that did it. 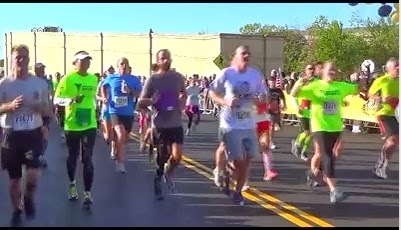 Apparently registration was capped at 35,000 runners. That's more than 15x the amount of people that do an Ironman, it was PACKED. So now, I guess it's officially the off season. To me, off season means planning what races I want to do next year, trying some new and different things that will make me a better athlete, and spending quality family time at holidays and special events. You re-evaluate what you did this season that you liked/didn't like, what worked and what didn't work, all that. 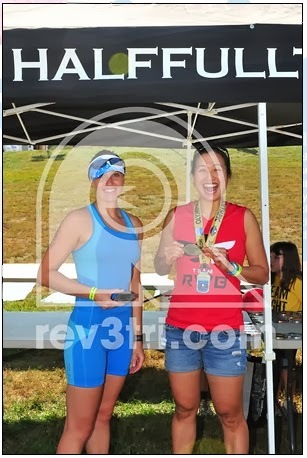 Well, I didn't really race much at all this season since I was just trying to figure out what type of racing I wanted to do while settling into my new life with my new job, new city, and new boyfriend-turned-roommate. 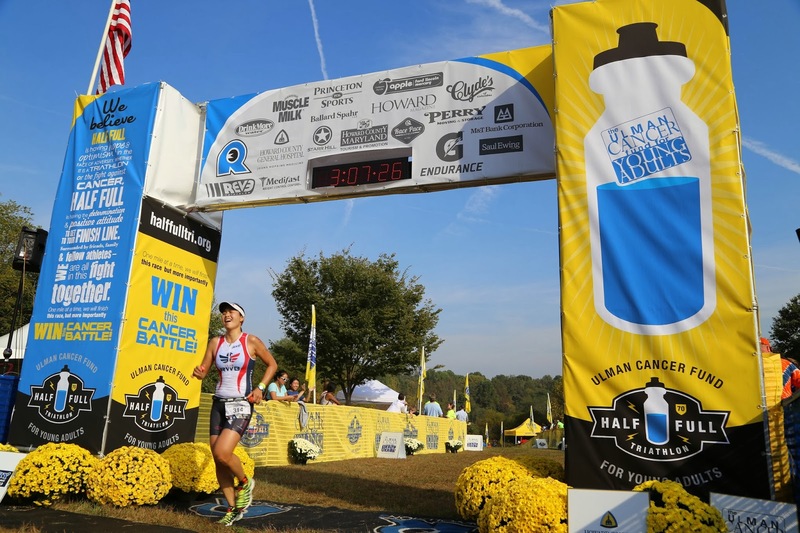 I started out the year thinking I'd dabble in ultramarathons, and have a crack at racing a fast marathon (which ironically would've been the Marine Corps Marathon this morning). Then I went back and forth on the whole triathlon thing, thinking perhaps I'd have a go at getting back into sub-5 shape for the half iron distance, then thought maybe an Olympic, then maybe not, then okay let's just do one already! I learned and reaffirmed (well I really knew already) that these days, I don't really train enough and definitely not consistently enough. My motivation levels tend to wax and wane depending on how stressed and busy I am in other aspects of life (which I'm told is normal). So what is "enough" training anyhow? I think I have the time and dedication to train "enough" to go mediocre-ish in a half ironman, OR pretty quick in an Olympic distance. I also found out that the 2015 short course world championships are in Chicago, and to qualify I'd need to get top 18 in my age group at Nationals in Milwaukee next August. Intriguing! So I think this is my new goal for 2014! That said, I've decided to do what I call my Masochistic Workout of the Week--once a week, I'll run over to the Bethesda Metro station escalator and run up and down it in the morning before the weekday rush hour. Upon Googling it, I learned something fascinating...prior to 1990, these used to be the longest set of escalators in the ENTIRE WESTERN HEMISPHERE!!! Holy crap. That was before the Wheaton Metro station was built, so now the Bethesda ones are still the 2nd longest. 213 feet, or 65 meters. I knew they were long, but that's some crazy confirmation right there. It takes me a minute to run all the way up (yes, while the escalator is in motion going up...if it ever stops moving, I'll consider it a bonus masochistic workout!). I actually did this workout for the first time in months on the Friday before the Army 10, and was crazy sore until Tuesday. That's a sign I'm working new muscles, yeah baby! I keep going until my legs get all shaky, I've only gotten up to 6x but want to make it up 10x by Christmas. 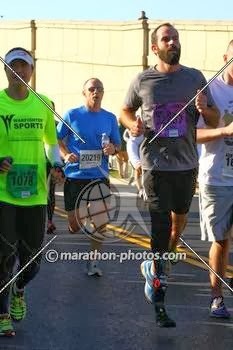 I also want to do a 10k road race once a month starting with a Turkey Trot in November. Hey, if I'm supposed to get speedy at running 10k off the bike, I should do a standalone 10k fast too, right! There may not always be a 10k each month that's convenient to do, so I may throw some 5k's into the mix. As for family time, me and the Kev are flying out to California on Saturday. I'm pretty excited as my little brother is getting married and I haven't been home since last Thanksgiving. 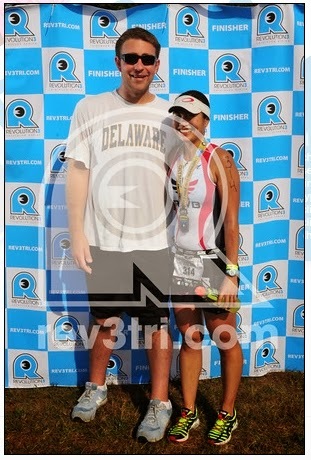 And we cashed in some of my frequent flier miles from the pro triathlete days and are flying first class, baby! I've never ever flown in anything other than cattle class, so I'm gonna enjoy feeling posh. And Kevin is uber tall and a little nervous about flying so far (it's his first time going to the west coast and meeting the family) so I want to make sure he is comfortable and chill. Then there's the 263-mile Gulf Coast Interstate Relay that me and some friends are doing, but not as a relay. We all signed up for the solo cycling division but will be riding together all in one day! From New Orleans to Pensacola. It's more than twice as long as I've ever biked, but it's not until April 5th so I'm not worried about it yet. Until next time! Happy off season! OMG, I had the same thought about Chicago 2015. It'll be awesome.